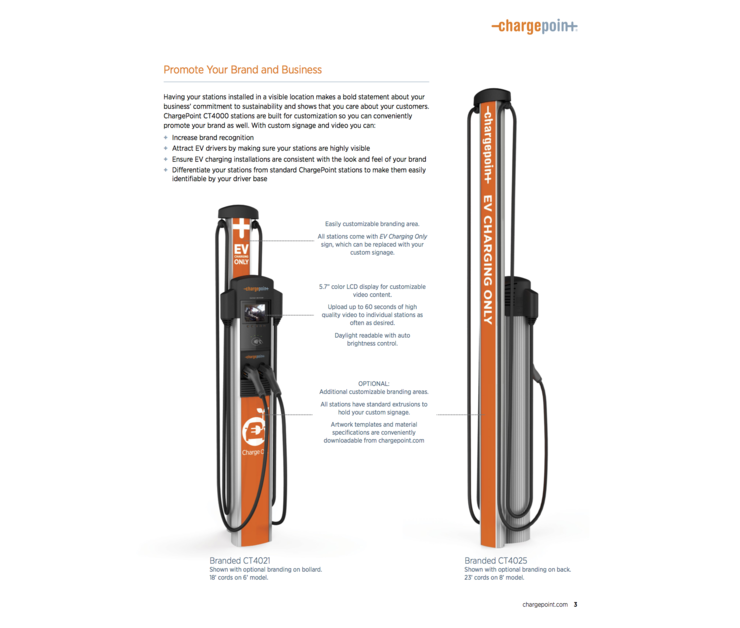 We will wrap your branding on an entire charging station, which has 2 outlets for 2 cars. This is located at Carnival Cruise Lines headquarters. 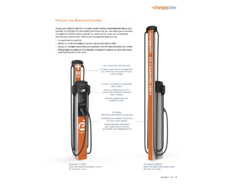 We offer smart charging stations from ChargePoint combined with financial solutions tailored to our clients.